Escape the brutal Wisconsin winters and go to Fort Lauderdale this spring break where the average temperature is in the mid-seventies. Not only is the weather perfect, but Fort Lauderdale has a lot of affordable options, making it the ideal spot for a freshman in college. You’re guaranteed to find a spot along the 23 miles of shoreline in Fort Lauderdale. As opposed to Miami, Fort Lauderdale is not as jam-packed with people, allowing for more relaxation after months of exams and schoolwork. So, grab a towel and lay in the sun, or take a swim in the Atlantic. Sick of tanning? 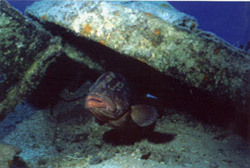 Stay outside and take a dive charter to experience Fort Lauderdale underwater. Dive through the caves and reefs to see a wide array of sea life or scuba through the wrecks of different boats off the coastline of Fort Lauderdale. 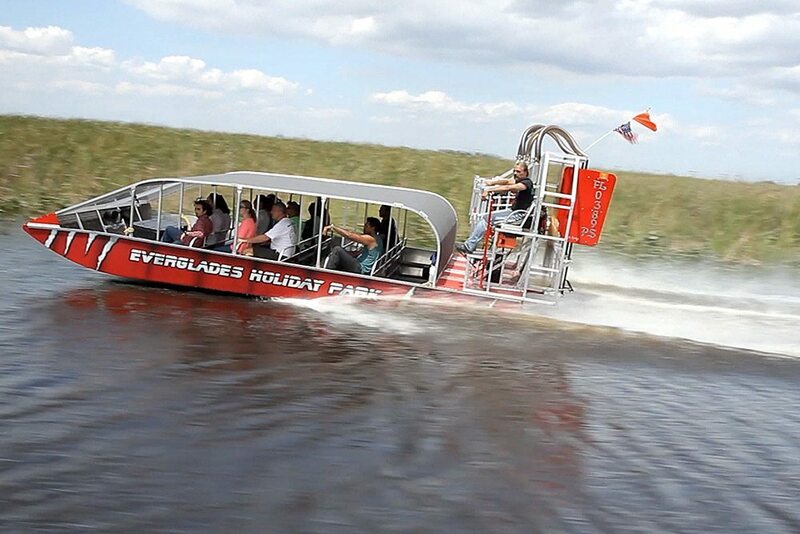 If you’re annoyed with sand, Fort Lauderdale offers plenty of other activities and attractions such as the Everglades. Go on an airboat tour and experience what nature has to offer while searching for exotic wildlife like flamingos and alligators. While everyone loves a little snow, it can be nice to get away from it over spring break in sunny southern Florida. With the beautiful beaches and endless attractions, you can’t go wrong with Fort Lauderdale!